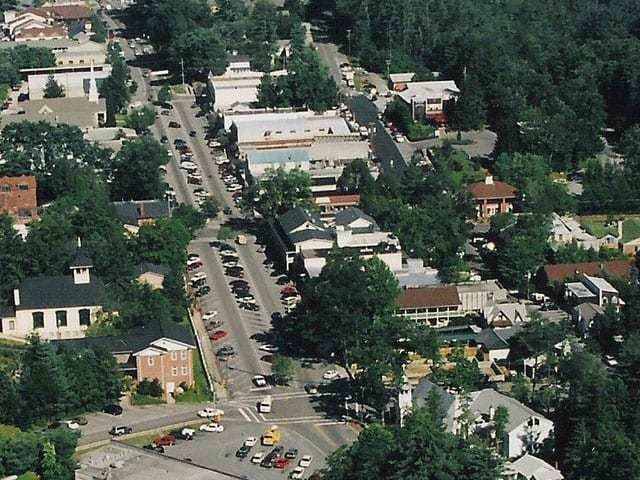 Highlands NC is your hiking headquarters. 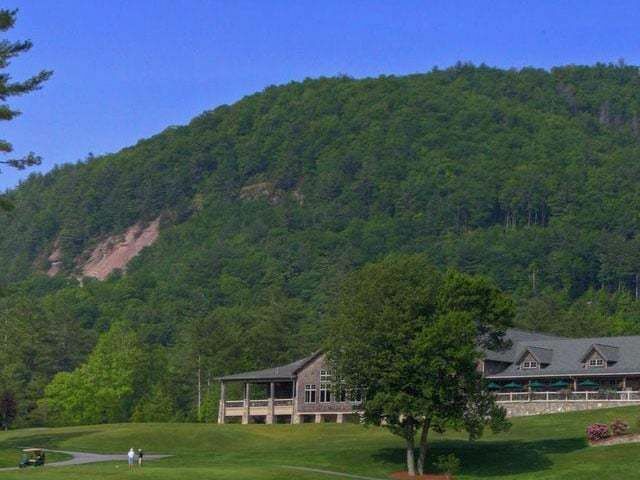 Summertime is synonymous with being outdoors in the Southern Blue Ridge Mountains especially in Highlands North Carolina. Hiking is one of our favorite activities, whether a short stroll through the woods or a trek to one of our favorite waterfalls, and a reason that many of us fell in love with our stunning area to begin with. Owning a home or vacationing in Highlands NC leads everyone to a healthier lifestyle and hiking in the area gets all of us closer to nature. Some favorite hikes in Highlands NC include the Old Iron Bridge and Chattooga River Loop, Whiteside Mountain, Granite City, Yellow Mountain, Sunset Rock, and Satulah Mountain. While some of these Highlands hikes are more challenging than others there is always an opportunity to hike all or part of a trail. The most important thing is to be prepared with good shoes, plenty of water, sunscreen, bug spray, and appropriate clothing. Wherever your hike in Highlands NC you will not be disappointed with the view! 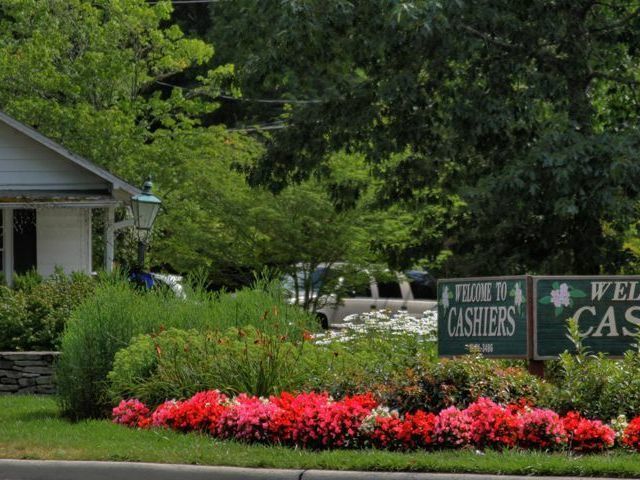 Contact us today to learn more about the Highlands NC lifestyle. 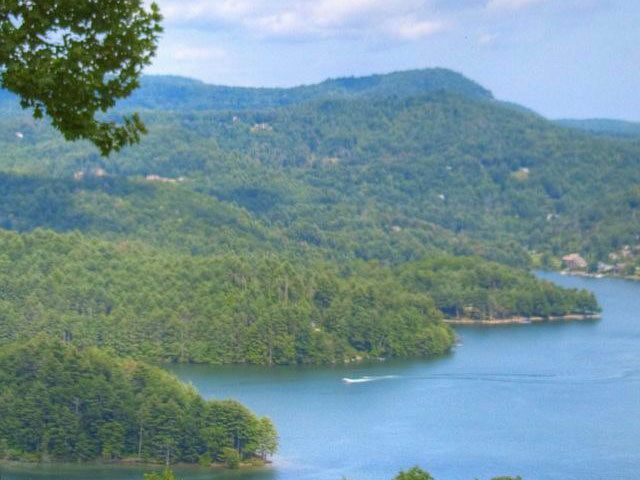 Owning Highlands NC real estate ensures a lifetime of outdoor activities and memories. Let us help provide you with access to all Highlands NC homes currently listed for sale and educate you on current market conditions in our area.